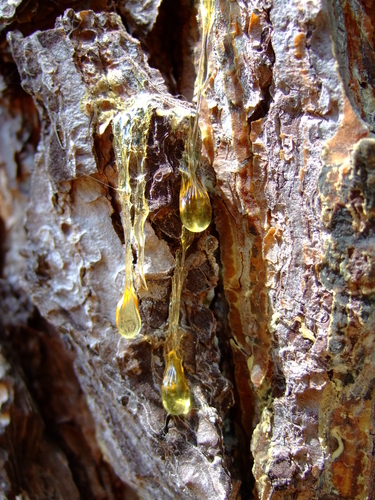 Distilled from the gum resin. 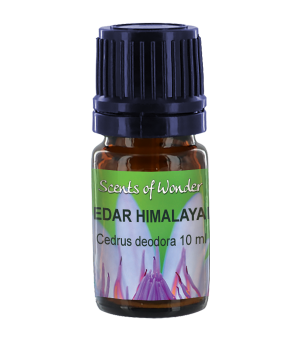 Historically thought to be good for skin issues of many types ranging from- ageing, chapped, cracked, ulcerations, fungal infections, weeping eczema and wrinkles. It may be antiseptic, fungicidal and anti-inflammatory. 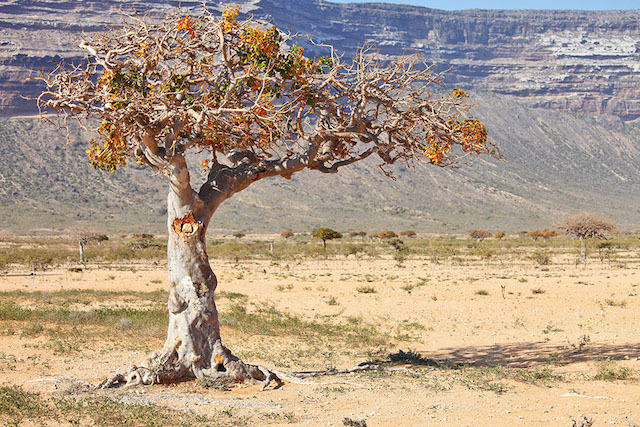 It has been used for gum health and for hemorrhoids for centuries. 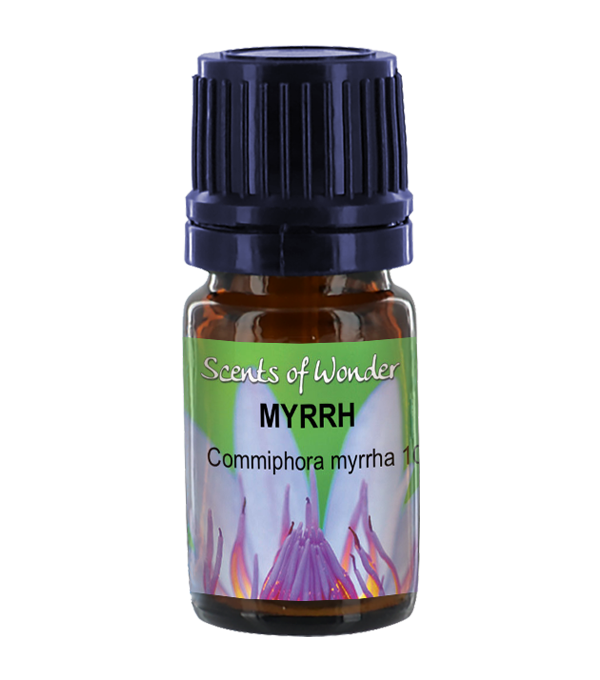 Myrrh is also used in toothpaste and for gum problems. 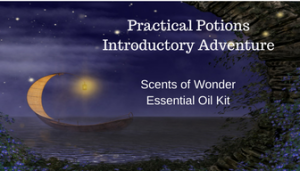 Use less than a drop for this purpose. I take a toothpick and get a small dab. 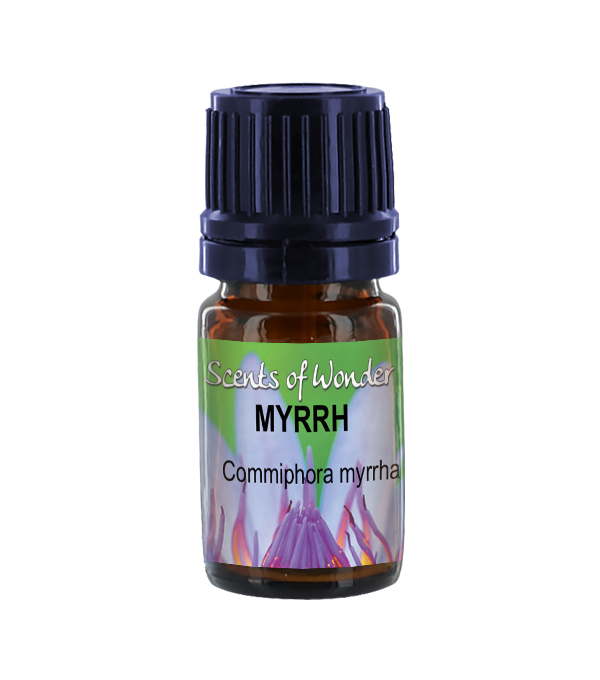 In a small blender, like a nutribullet mix this minute dab of myrrh with water and then swish in your mouth. Wash your mouth out well afterward. It is bitter. Myrrh is notoriously bad for plugging up air diffusers, as it is so gummy and thick. 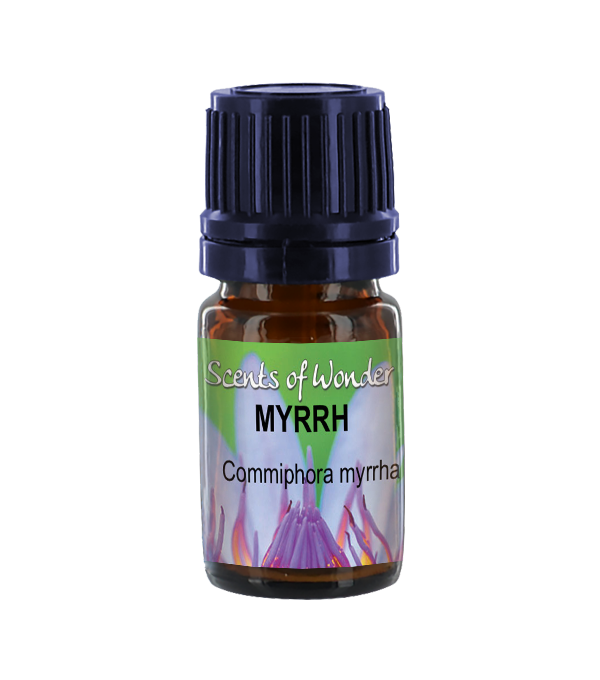 Myrrh is also used as a term of endearment. Can be toxic in large doses. Avoid in pregnancy and with babies.